Swat Kats (Complete Collection) | MF Links	Hello world! 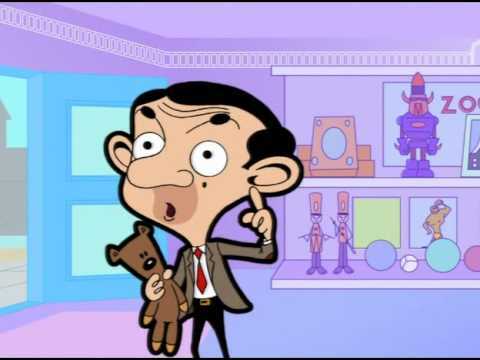 Mr. Bean is a 2002 animated television series based on the 1990 British live-action TV series of the same name. 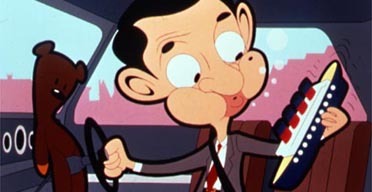 Characters from the original live action series included Mr. Bean, Irma Gobb, Teddy, and the mysterious driver of the Reliant Supervan, with the addition of Mrs. Wicket, Bean’s landlady, and her evil cat Scrapper.